Need a room to rent? Don't stop at this house! 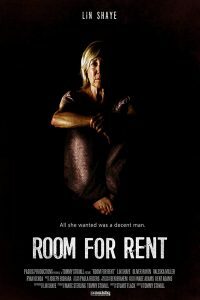 Room for Rent, starring veteran actress Lin Shaye (the Insidious franchise, Ouija), will be released by leading genre distributor Uncork’d Entertainment. 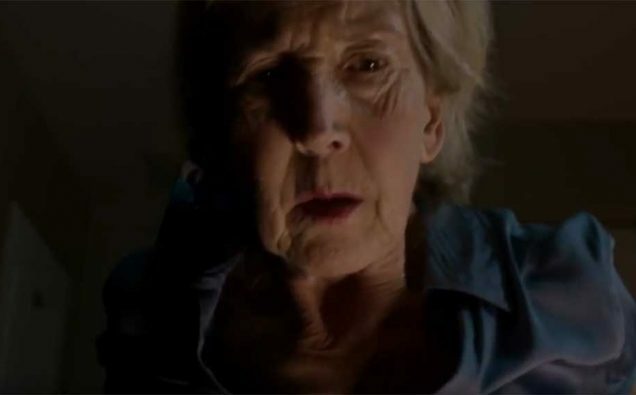 I love Lin Shaye. There is rarely a genre movie that hasn’t been amazing due to her being a part of it! From all the Insidious films, Ouija, Jack Goes Home and the hard to find Abbatoir, Shaye has firmly put herself in my top horror actress of all time category. Room For Rent looks terrifying! Shaye stars as a lonely widow who rents out a room in her house and becomes dangerously obsessed with one of her guests. Always seeming to be a nice lady at first, she is so fantastic at creating a character that moves from sweet to sinister! Uncork’d Entertainment’s upcoming releases include Chad Archibald’s The Heretics, released in November, festival favorite Lifechanger in January 2019, and Darren Lynn Bousman’s spooky thriller St. Agatha in Q1 2019.